Our customers needed a way to receive their test results in an understandable and organised way. 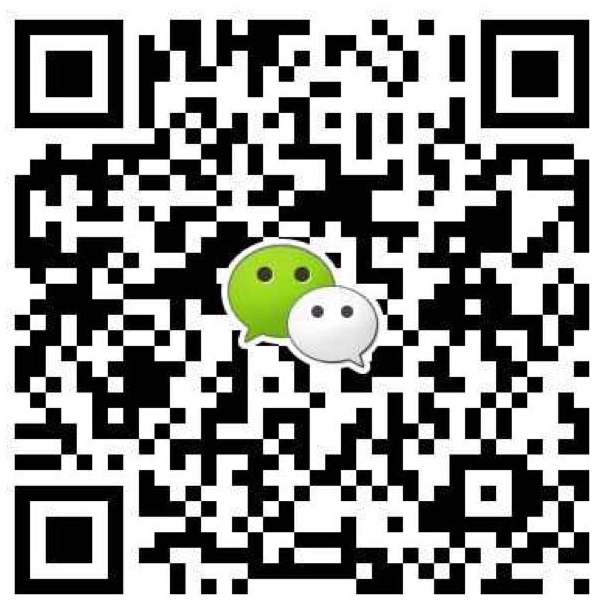 The test results needed to be delivered over Wechat in multiple formats and work for a diverse set of users. I was tasked with designing the initial template for the test results within an A4 format. I was provided with the test result information and developed a layout that would work for any test result produced. I developed and tested many iterations to produce the optimal format for displaying the information. I designed custom icons to represent specific tests, charts to indicate health status, and an organisation system that could be implemented by the development team. My template increased comprehension and legibility for the users resulting in a more useful health report. I then assisted the app development team with designing the Wechat app version.